Looking for your new home to be energy smart? Then plan to add these sustainable upgrade options to your hit list, for real long term benefits. 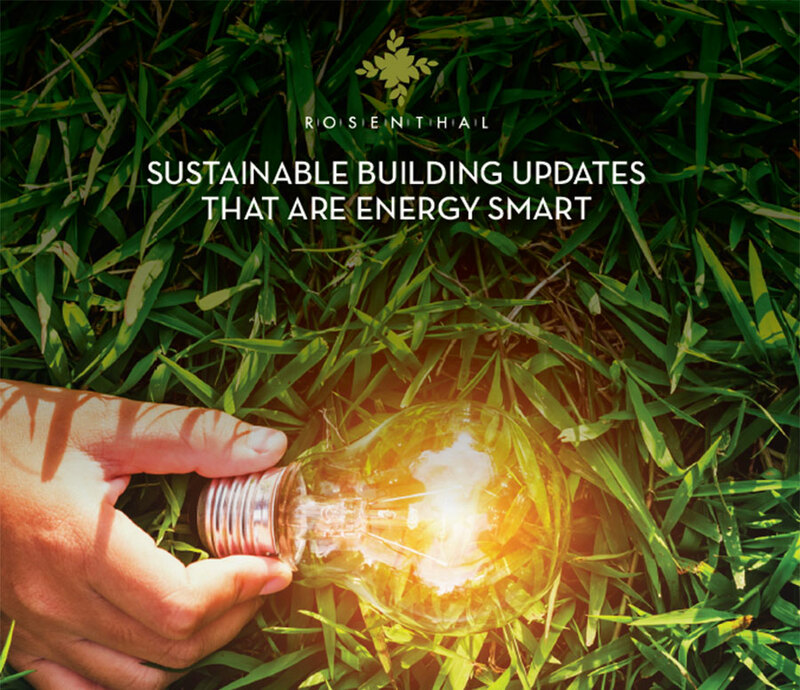 Along with an abundance of storage, well-designed open plan spaces and the appeal of a gourmet kitchen, energy efficiency is another bonus that comes with building a new home. Today, all new homes must achieve a 6-star energy rating under the Building Code of Australia, with some designs offering 7 or 8 star ratings, for those that like to over achieve! Homes with a 6 star rating use 24 percent less energy through heating and cooling compared to 5 star homes1, so the financial savings are real. When it comes to prioritising upgrades to fit new home budgets, more often than not, the energy efficiency options are forced down the list to make way for the many display homes features such as stone benchtops, glossy cabinetry and high-end flooring. Great in the short term, but there are some energy-smart upgrade options that really should hit your list, for long term benefits. While your home will come with a specification including insulation, there is always room to increase this further. Not only does insulation make a difference in trapping heat inside in the cooler months, it also reduces the amount of ambient heat from entering through your roof in summer. The effect will impact your need to run your heating and cooling through all seasons, and keep some spare change in your pocket. In the cooler climates of Victoria, ceiling fans can be an effective solution to disperse the heat in the warmer months, with less reliance on air conditioning and cooling. With less energy consumption involved, fans are not only friendlier to the environment but at 2 cents per hour to operate2, they are 20 times cheaper in ongoing running costs than a split system. But if cold turkey is a little extreme, consider using them in tandem for a compromised approach. Making it easier to check the efficiency of your electrical appliances, most new purchases will carry an energy rating label. These labels make it easier to compare options, with higher star ratings requiring more of an upfront investment and cost savings along the life time. In addition, many plumbing fittings such as toilets, mixer taps and shower heads also have a rating scale to measure water efficiency. The new buzz in the sustainable building world is the use of Telsa Powerwalls to better harness the energy from solar power. This innovative technology involves a home battery system that stores the sun's energy and converts it to clean and reliable electricity to be used 24 hours per day. What better way to increase efficiency through smart use of the natural environment!